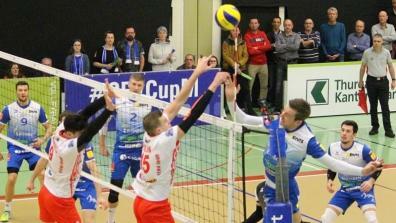 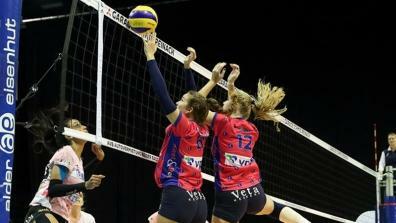 One of the best volleyball competitions in Europe! 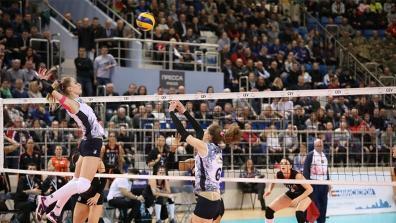 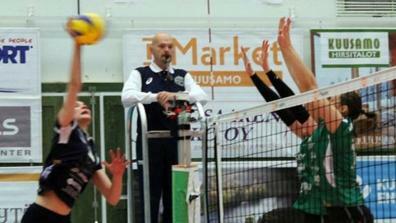 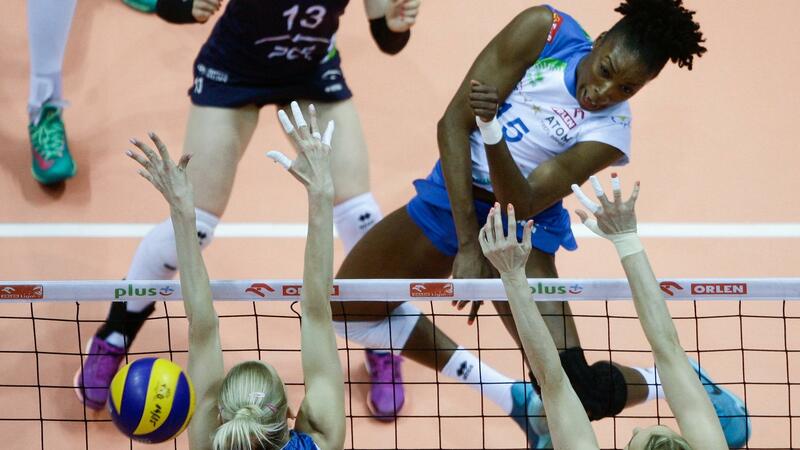 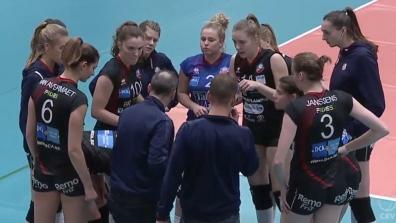 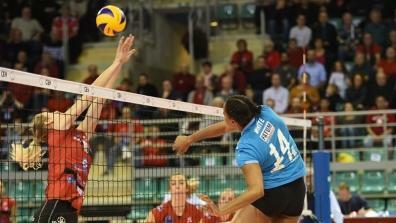 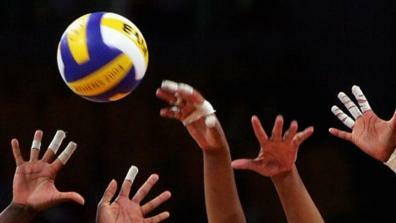 The CEV Cup Women live and as video on demand on EuroVolley.tv! 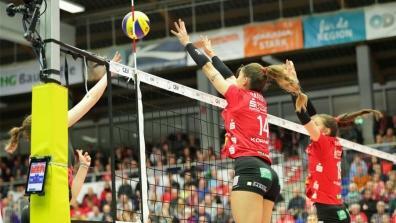 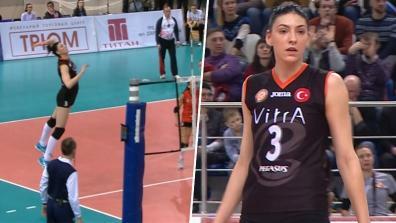 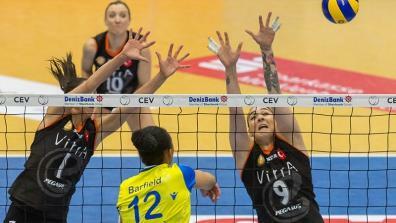 All Highlights about the CEV Cup Women. 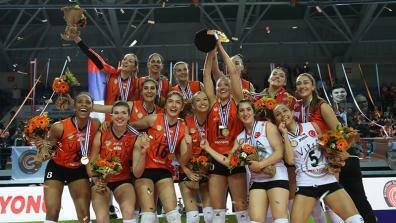 The best rally of the day!